We would like to welcome you to our office. Our practice has built a reputation on outstanding patient care and service. We take great satisfaction in helping you maintain optimal oral health. 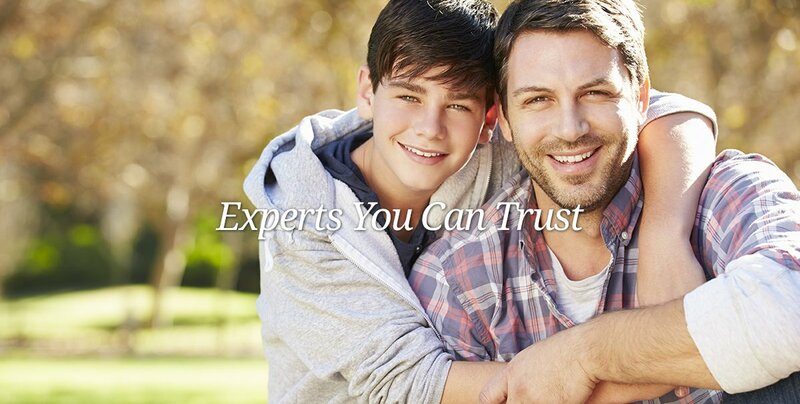 Throughout our website, you will be able to find an abundance of information about our practice, the procedures we provide, and dentistry in general. We think it is important that our patients have as much information as possible in order to make important, informed decisions regarding their oral health and treatment options. We look forward to meeting you. Our patients are our most important asset, and it is of the utmost importance to us that we develop long lasting and trusted relationships with them. 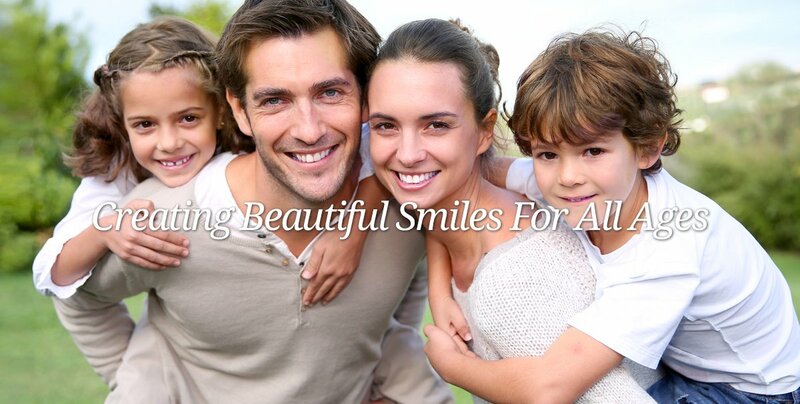 Our dental staff is a family and we hope to welcome you into our family as well.